Anyone else a fan of garage sales??!! Going to garage sales is one of my favorite parts about summer and spring! I love getting the great deals - One person's junk is another one's treasure! It is so true! So far this spring, my son has found a baseball, fishing pole, books and so much more things he now plays with everyday! And someday when he outgrows them, I will sell them at a garage sale for another little boy to use! Love that! And that is the philosophy behind thredUP.com, the nation's leading online consignment shop for kids and women too. They aim to make second-hand the first choice for parents, to help them save time & money, while doing good by the planet. I love that you can shop for practically new clothing at up to 80% off retail prices! Top brands, fresh threds, quality you can trust! And the best part, you never have to go out in the HOT summer weather with two cranky children (can you tell I know from experience!!)! Just shop from the comfort of your air conditioned house! They feature great clothes for boys, girls and now WOMEN! Check out some of my favorite pieces that I will be getting thanks to thredUP! 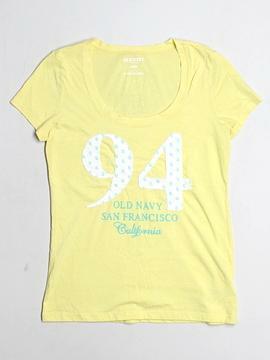 This shirt is so summery...and it is only $3.99!!! 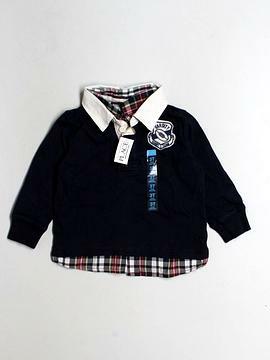 My son would look so handsome in this shirt! It is NEW with TAGS and it is only $7.99! 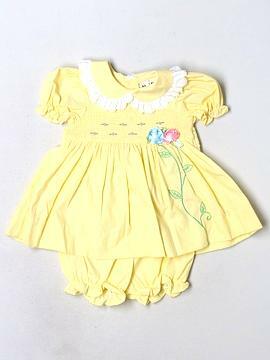 This outfit would be SOOO cute on my daughter this summer...and ALSO ONLY $3.99!!! And make sure to use code MAY10 for 10% off your first purchase. Win It: thredUP is generously offering (1) $25 gift certificate to a lucky winner! 35% OFF + FREE SHIPPING on Your First Purchase at ThredUp.com. Use Code: KPC35 through 6/30/13. This code still works!! Thanks!!! !